Yesterday, I was Skyping with a friend about a project that we are both working on. She mentioned that she was keeping all her project notes in Microsoft One Note. She said she had thought about using Evernote, but decided to go with One Note. Since I was typing my call notes in Evernote while we were talking, I responded with “I’m an Evernote girl.” I’ve been using Evernote since 2009 and I can’t imagine how disorganized my life would be without this program. It’s billed as a tool to help you “Remember Everything.” If you aren’t using Evernote yet, it’s easy to get started. 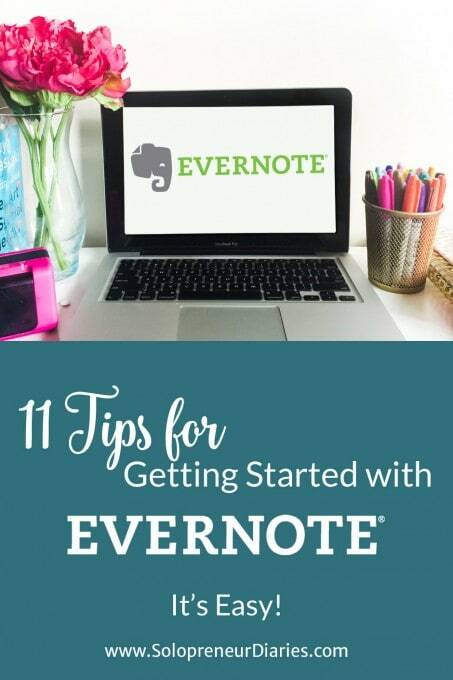 Follow the 11 Evernote tips that I’m sharing today and you’ll be up and running in no time. This post contains affiliate links, which means I receive a small commission if you make a purchase using this link. For more information, see my disclosures here. Also, hat tip to Rekita Nicole Designs for the awesome, free, stock photo used above. Check her out! That’s right. The basic version of Evernote is free and this is the place to get started. I used a free account for years, before I decided that I needed some of the Premium features. To get started, go to Evernote.com. Simply enter your email address and a password, then click the big green “Sign Up for Free” button. That’s all there is to it. You now have an Evernote account. Signing up takes you into the web version of Evernote, but it doesn’t install the program on your computer. While, it isn’t strictly necessary to have Evernote, I think it is a good option, for several reasons. You can customize your view in the desktop version. You can access the desktop version even if you don’t have an internet connection. The desktop and web version automatically sync with each other, so you have all your notes in two places: on your PC and in the cloud. Backups are a good thing. Click here to download Evernote for Windows Desktop or Mac. In order to make the most of Evernote, you are going to want to have access on all your devices, no matter where you are. This is how you will truly be able to remember everything. Apps are available for Apple devices (iPad, iPhone, and iPod Touch), Android, and Windows Phone. They can be downloaded onto your devices through the iTunes App Store, Google Play, or the Windows Store. Now it’s time to get started using Evernote. You can write any kind of note you want. Some notes that I have added lately include notes from telephone calls, notes from webinars, and notes about my business. Oh, and I’m writing this blog post in Evernote. To get started in Windows, click on New Note and start typing. If you are using the web version, click on the plus icon to start a new note. In either version, your notes are automatically saved. An Inbox notebook is a great place to stash notes, if you are creating them on the fly. From an organization standpoint, it is more efficient to go ahead and designate a notebook and tags when you create the note, but life doesn’t always work that way. Sometimes you are in a hurry. Sometimes you aren’t sure exactly how you want to categorize a note. Having an Inbox notebook is just like have an inbox on your desk. It give you a place to gather and hold notes until you are ready to file them. If you don’t use Evernote for any other reason, then you should use it for the Web Clipper. 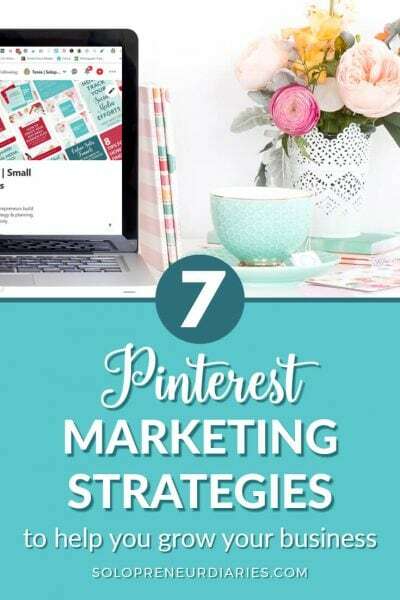 All those web pages that you have been bookmarking or (gasp!) printing out, can be clipped into Evernote. It’s quick and easy. You can search in Evernote for pages that you have clipped. And, best of all, if the website you clipped from disappears in the future, you still have the page that you clipped! To get the Web Clipper, click here. Then scroll down to the middle of the page until you see Evernote Web Clipper. You can download a version for Chrome, Safari, Firefox, or Internet Explorer. 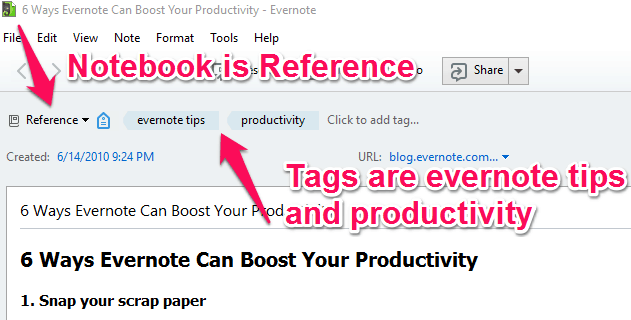 Evernote should automatically identify the browser that you are using, so you just click on the button. In addition to basic text notes and web clips, you can add all kinds of notes to Evernote. 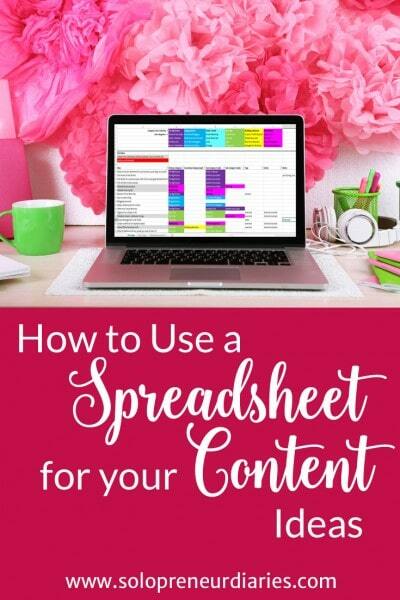 Examples include business cards, screen shots, receipts, pdfs, photos, Word and Excel documents, and more. One of my favorites is that you can take a photo of a handwritten note, and after you add it to Evernote, you can search for the text in the note. That’s right, Evernote can actually read your handwriting. I use this a lot for notes that I jot down on sticky notes. Just snap a photo of the sticky, add the photo to Evernote, and boom, it’s not only saved for future reference, but also it’s searchable. The more you use Evernote, the more useful it becomes. The power of Evernote is that it keeps everything in one place and makes it searchable. If your notes are here and there, in notebooks, on the backs of envelopes, on legal pads, in other software programs, then you lose that power. Once you train your brain to use Evernote first, then you know where to look for the information you know you have. You don’t have to page through all those notebooks and stack of papers. You go straight to Evernote and use the search function. 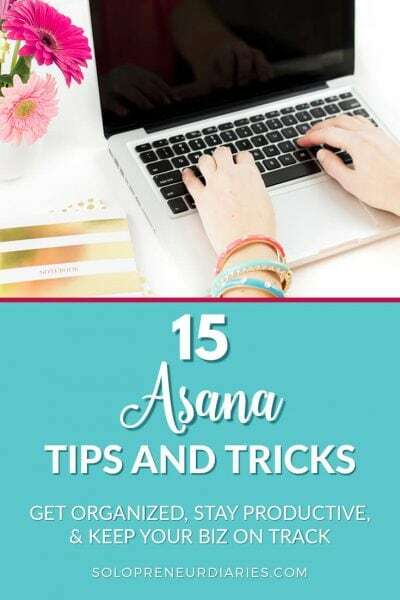 The way you train your brain to use Evernote is by using it. 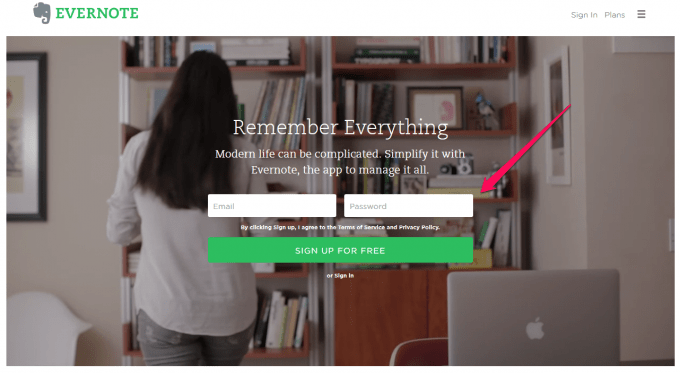 When I first signed up for Evernote seven years ago, I didn’t really “get it” at first. I used it a little, but it wasn’t my go-to place for notes. I decided that I was going to try really using it every day for a month to see how I liked it. If I got to the end of the month and found that it wasn’t all that, then I would chalk it up as an experiment and move on. I added an item to my to-do list every day for that month to “Open Evernote.” That’s all I did. But I found that once it was open, I started using it. And once I started using it, I wanted to keep using it. Because it helped me remember everything. I’ll be writing lots of posts about Evernote, because I think it is such an amazing tool. 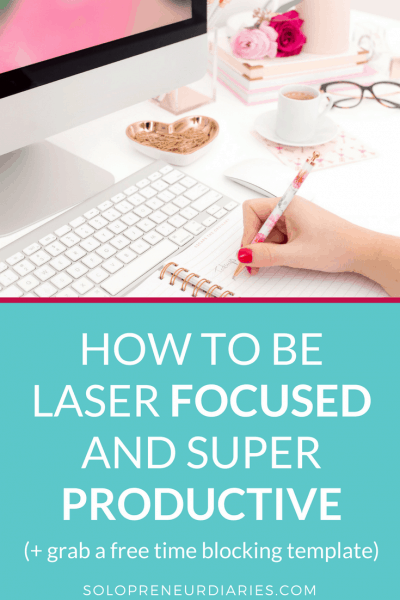 I want you to know how to use it and to take advantage of how much more productive, efficient, and organized you can become. So check back often to learn more about Evernote. 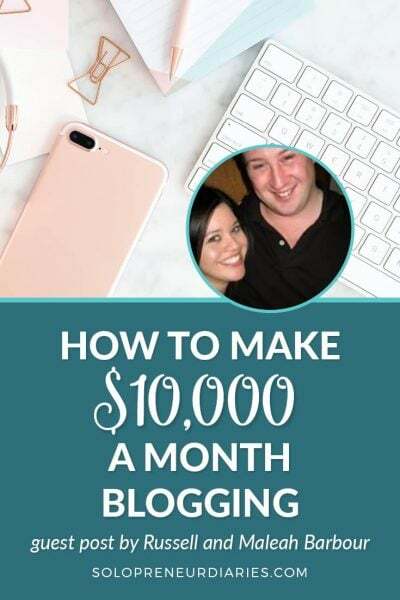 In the meantime, it’s so easy to get started. Why not take it for a spin today? 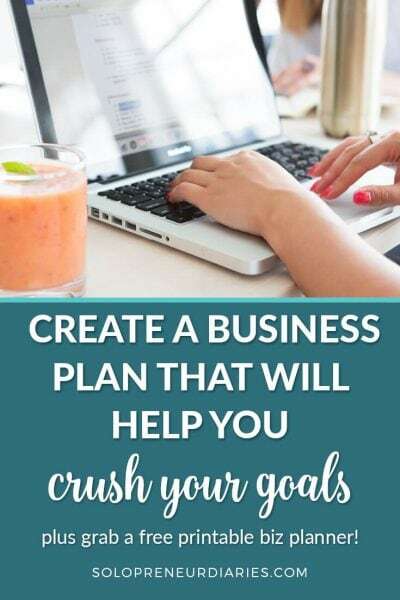 I have been actively running my business for a few years, but I love the way you create your step by step tutorials on extremely valuable tools. 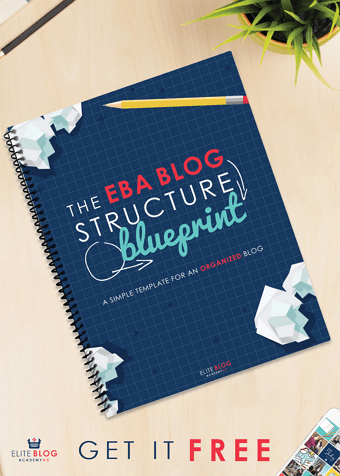 The one, EXTREMELY SUPERIOR VALUE, I find within your writing blogs is understanding the limited time, and offering your PDF downloads. Once again thank you for understanding the complex in’s and out’s of business, and simplifying your valuable insights. Have a wonderful weekend, and upcoming Valentine’s holiday.